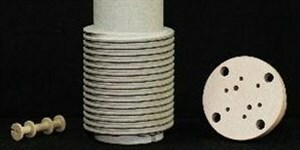 The piston cylinder assembly still plays an important part in high temperature / pressure experimental processes. 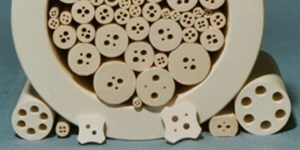 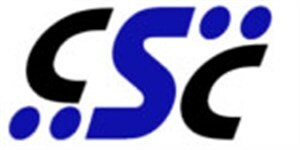 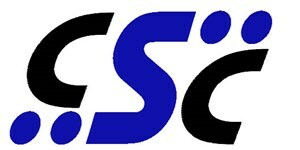 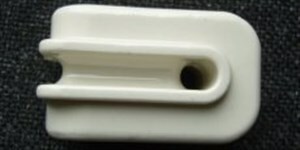 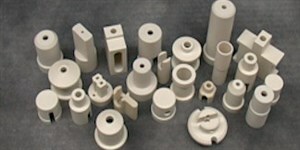 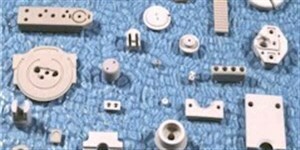 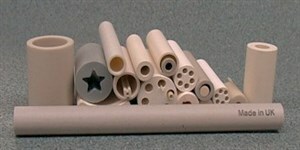 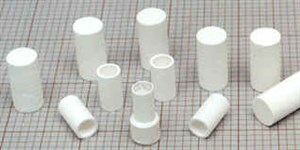 Members of the Ceramic Substrates Team have been involved their manufacture for over 40 years. 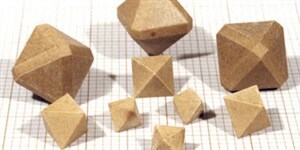 We became involved because of our vast experience with Pyrophyllite dating back to the 1930’s. 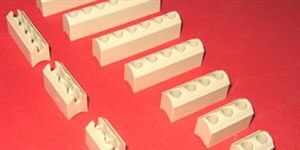 In our works, production of complete piston cylinder cells commences with the precision bore Borosilicate Glass Tube. The Graphite heater is then machined to be a push fit into the bore of the glass. 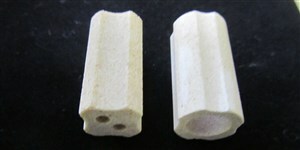 Selected rock talc cylinders are then machined to fit the OD of the glass. 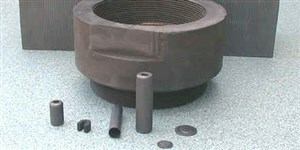 The unit is then completed with a Graphite Disc, Stainless Steel Piston, Pyrophyllite insulating sleeve, together with any internal components requested. 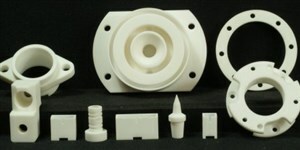 All the parts are available individually, but great attention must be paid to tolerances in respect of the mating pieces. 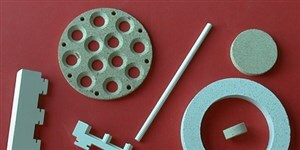 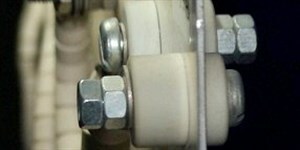 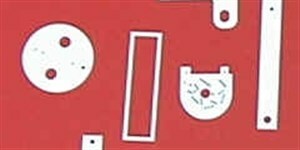 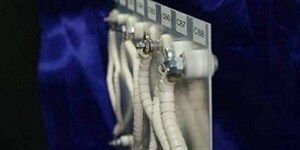 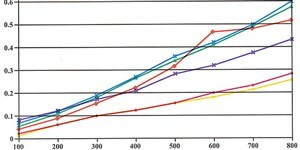 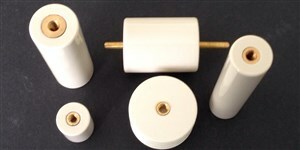 A range of machinable oxides have been developed for internal use in the cells. 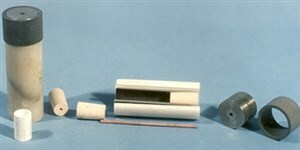 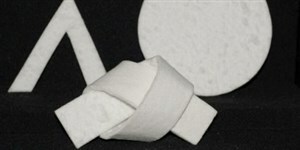 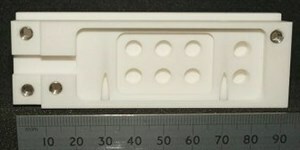 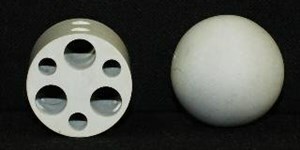 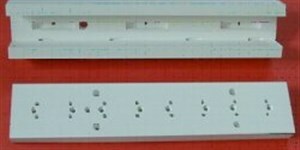 Thin walls for capsule insulation can be machined.